At R&S Pools, we believe that quality work alone is not enough. We strive to offer great customer service with outstanding quality work. We are a family owned and operated company with over 30 years of experience in the pool business. We offer liner replacements, water testing, chemicals, parts, maintenance, service, installation, and much more. 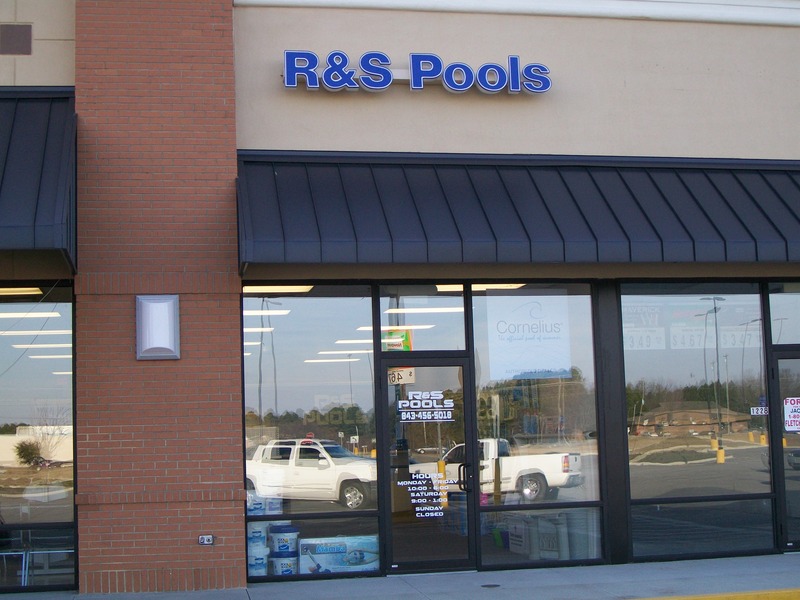 We strive to make you feel like a part of our family when you choose R&S Pools. If you are interested in our products or services, send us an inquiry!